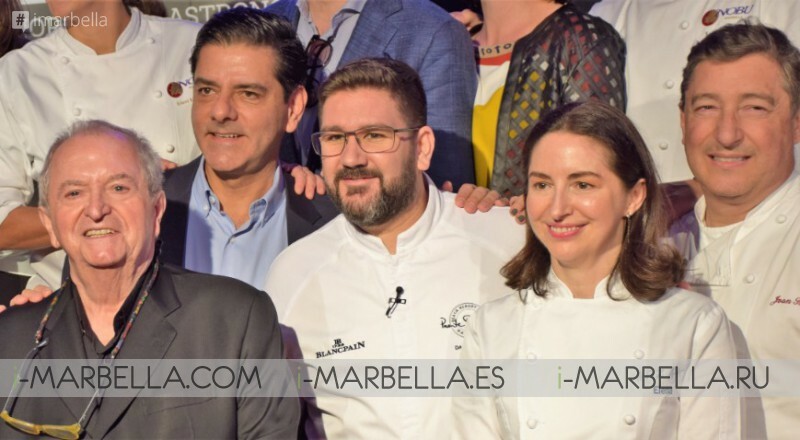 During the event 4 days of activities were taken, allowing 20 chefs, who together represent 40 Michelin Stars, to share and exchange knowledge and gastronomic advice. 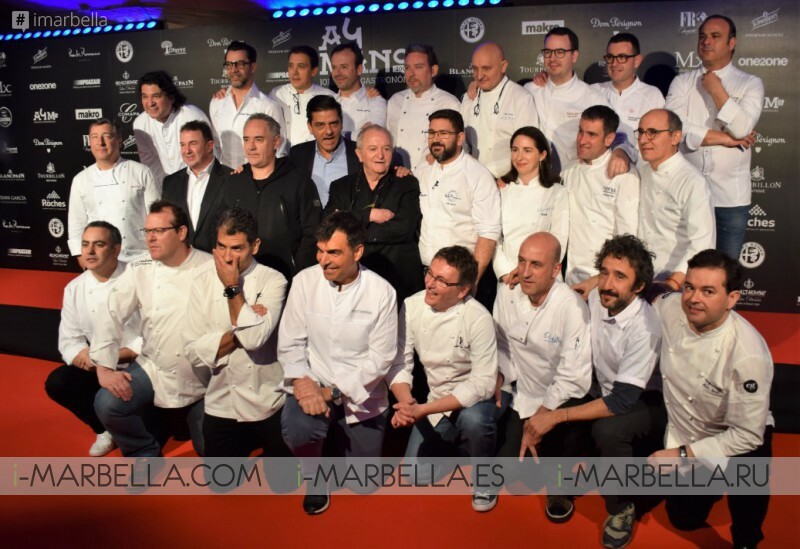 Among the invited and the organizers, all these chefs took part of the event: Ferran Adrià, Martin Berasategui, Joan Roca, Elena Arzak, Albert Adrià, Andoni Luis Aduriz, Quique Dacosta, Angel León, Paco Roncero, Toño Perez, Diego Guerrero, Ramón Freixa, Paco Perez, Josean Alija, Francis Paniego, Nacho Manzano, Marcos Morán, Ricard Camarena, Paco Morales, Pablo González, Aitor Arregi and Dani García. But history doesn’t end here, make sure to check out the gallery we got for you of this important culinary event! 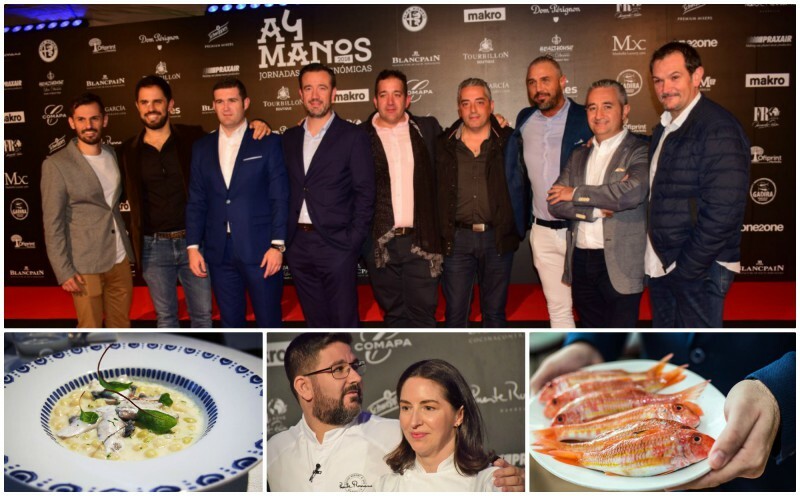 Awarded with two Michelin stars in his restaurant located in the Puente Romano Beach Resort & Spa of Marbella and the Bib Gourmand 2016 recognition, Dani García is positioned as one of the Andalusian chefs with the greatest international renown of these days. His work is the result of effort, creativity and almost 20 years of experience and dedication in the kitchen turning out in a cosmopolitan and global cuisine that draws from many influences: from his Andalusian roots, his travels around the world, cultures he has seen and discovered, and of all his years of learning.